We know our patients have a choice in Victoria dentists, so we go out of our way to deliver the level of dental care and compassion we would want for our own families. We do our best to deliver exceptional dental services in a relaxed, calm environment in our downtown Victoria, BC dental office. 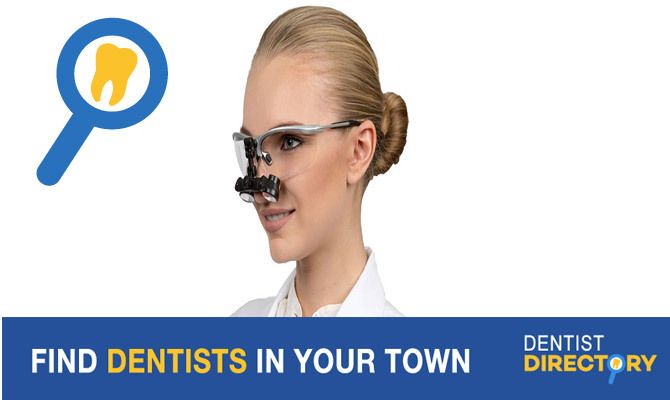 We provide a wide range of dental services, including dental hygiene services, laser treatments, oral cancer screening, oral surgery (including some wisdom teeth extractions), root canals, gum surgeries, Invisalign, teeth whitening, crown and bridge work, complete and partial dentures, cosmetic veneers, composite white fillings, night guards, and implant crown placement. Our Victoria, BC dentist and staff also attend a number of continuing education courses a year to expand the depth and quality of dental services that we can provide.